is still lying somewhere on the planet. Life without plastic is now unthinkable. It is in our phones, our cars, our TV sets, our computers and many other things which are part of our daily lives. But there are many things which need not be made out of plastic.Plastic packaging and disposable plastics make up a large portion of plastic waste. Plastic packaging is constantly pushed at us. The more we use them, the more the waste keeps piling up. We see it, we smell it, we cringe at it, we sometimes talk about it, we try transporting it to another place and mostly we blame others for it. Products that are designed and manufactured for single use and immediately discarded are the worst of the lot. We need to be aware and make efforts to refuse and reduce. This Independence Day, ​let’s contribute to being free from plastic waste. 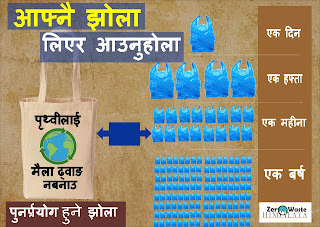 Zero Waste Himalaya calls on YOU to take the “#plasticfreedomchallenge’. All you need to do is decide not to use plastic from August 8 (Zero Waste Himalaya Day) to August 15 (Independence Day). You can nominate and call on friends to take up the challenge too. 1. Download the ‘I accept’ banner to use on your facebook, emails, whatsapp, instagram, twitter before and during the challenge days. Take the challenge to reduce plastic use in your life. Lets lay foundations for a zero waste society, one that is clean and healthy. Participants who are innovative and sincere in their efforts at reducing plastic waste shall be presented with a Zero Waste gift hamper. The things that you can do is endless in ‘The #plasticfreedomchallenge’, the possibilities are limited only by your creativity. Here are some ideas to get you started. Always carry your own bag. Refuse the plastic or PP bag. 2. 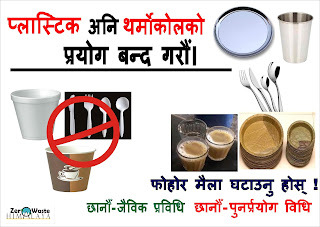 Do not use plastic / Styrofoam /thermocol plates, cups, spoons. 3. Refuse Plastic Straws and plastic cup covers. You can do without these. 4. Never buy bottled water. 5. Stop using products with micro-beads. 6. Stop buying products packaged in multilayered plastic. Buy local and eat healthy. 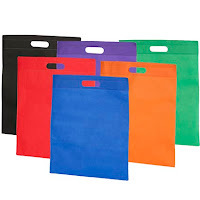 Plastic bags, in most instances are a single use product with an extremely short usage time. 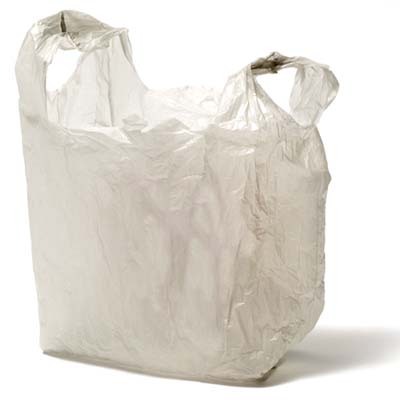 Internationally, on an average a plastic bag is used for just 25 minutes. It ends up contaminating water and soil, the air when it burns, thus affecting our health. It has been the most visible cause of choked drains in hills, resulting also in landslides. ALWAYS CARRY YOUR OWN BAG. REFUSE THE PLASTIC BAG or PP BAG. Have you observed that food is increasingly served in single use disposable utensils popularly called thermocol, in most events and meetings. In Sikkim and Darjeeling. events at the community level are almost an everyday affair. With the use of these single use disposables. 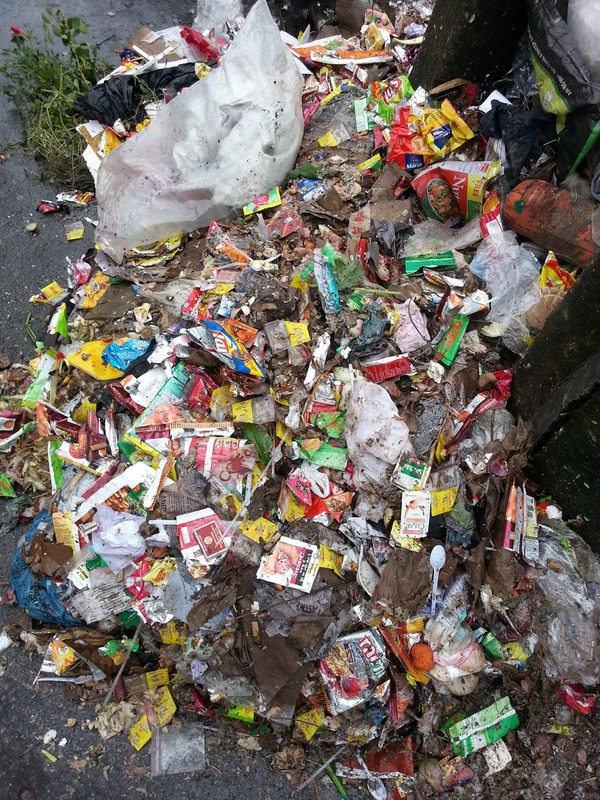 the volume of trash that is being disposed has gone up hugely. It has serious consequences on environmental health as it does not biodegrade. It only breaks into small pieces, even minuscule pieces and it is then harder to clean up. Burning releases toxic gases some of which are carcinogenic and also contribute to climate change. 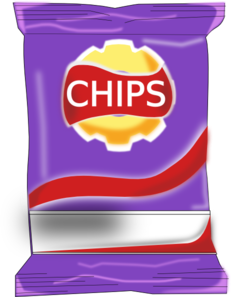 Moreover these are made of fossil fuels and synthetic chemicals which may leach if they come in contact with hot, greasy or acidic food leading to serious health consequences. Plastic waste eventually enters water-ways and the sear where Turtles and fish mistake these for food, ingest them and this can kill them. 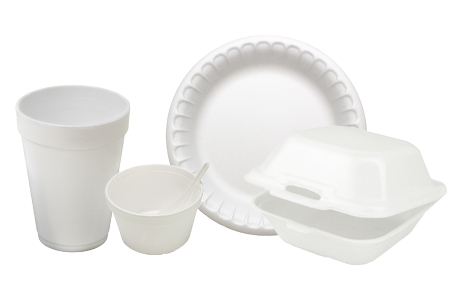 Similar to the styrofoam single use products, plastic utensils also are used widely in many occasions. 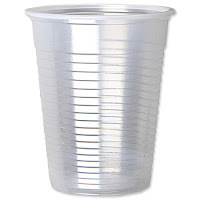 Drinking hot liquids from these plastic cups are not safe for our health, and their disposal has the same issues as these are not recyclable. ● Take your own containers, utensils to events and restaurants. 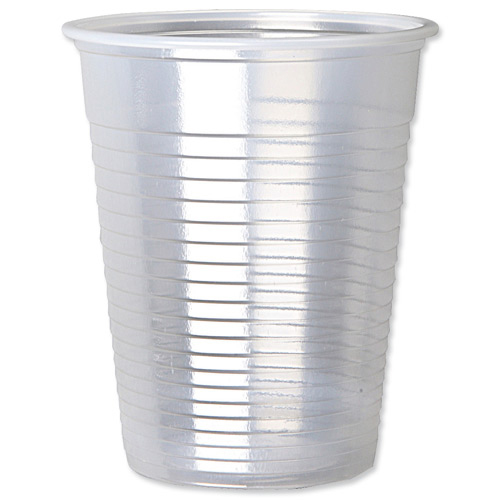 ● Choose throwaways made from compostable material. If you do need to use throwaways for a picnic or party, choose those that are made from plant-based substances and can be composted. The great news about single use disposable utensils is that there is a worldwide movement in banning these items. Sikkim is leading the way in India banning their use of single use disposable plastic utensils made of styrofoam. 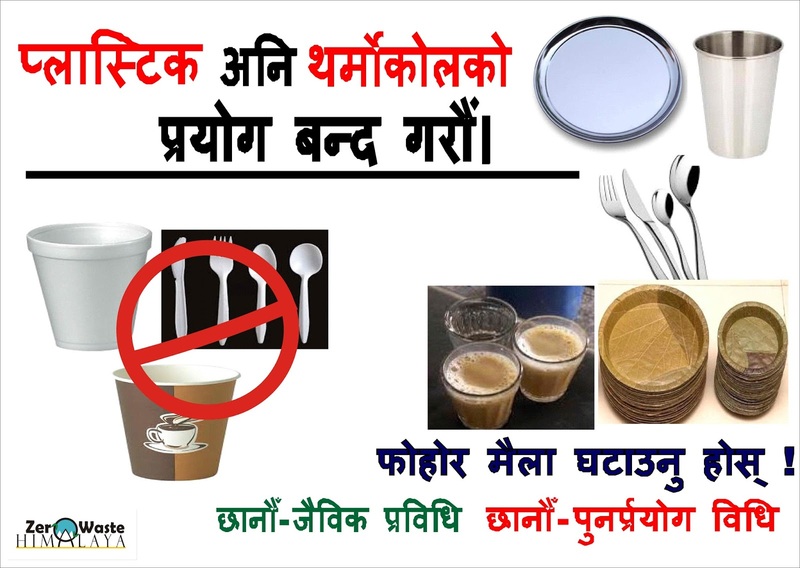 Make the Ban Effective, stop use of single use disposable plastic utensils. 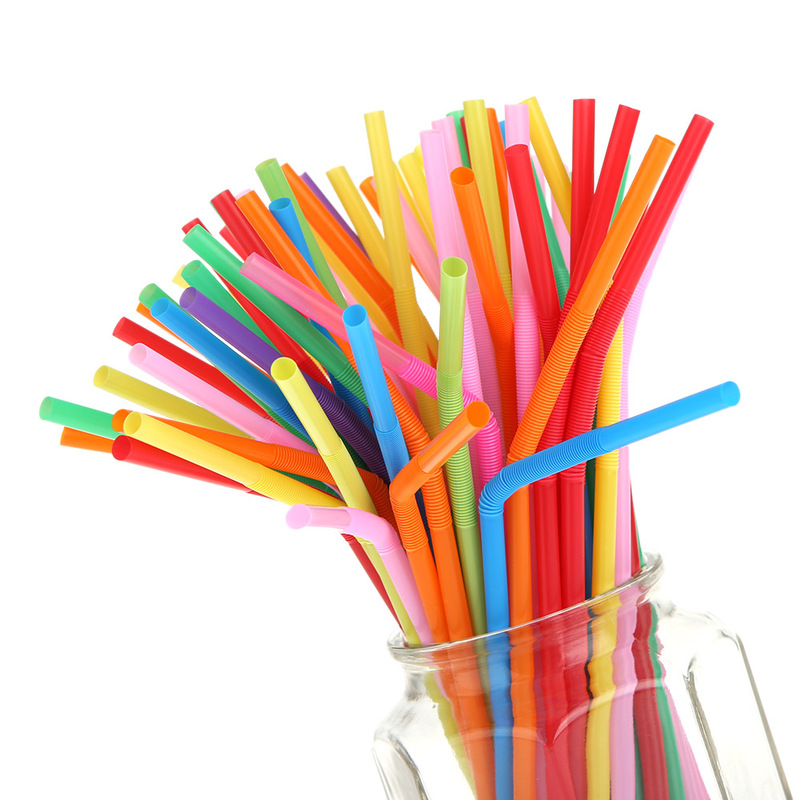 A trend that is increasing rapidly is the use of plastic straws and plastic cup covers for drinks and beverages. Plastic straw and plastic covers for cups come automatically when one orders for fizzy drinks and iced drinks. For takeaway coffee, plastic covers are put on the cup. The environmental health fallouts are the same as listed above. Each time you order a drink ask that your cup is not covered by a plastic cover and refuse the plastic straw. This reduces plastic waste and your drink tastes better as you can see it and smell it before your drink it. ● Bottles used to package water take over 1,000 years to bio-degrade and if incinerated, they produce toxic fumes. ● Recycling is only feasible in limited circumstances and in our areas, recycling streams are unorganised and most of these bottles end up in the dumping sites. ● It is estimated that actually 5 liters of water is used to package 1 liter of bottled water. 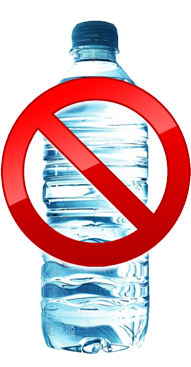 ● Water contained in plastic bottles have often been found to be unsafe for drinking. None of us drink bottled water at home. We either filter our tap water or boil it before drinking. So why do we need bottled water when we go out. Sikkim has already banned bottled water use in all official government functions, and Lachen in North Sikkim has banned bottled water in the village. Lets take this cue forward. Multilayered plastic or metalised plastic is one of the biggest challenges when it comes to waste management, as these plastics are not recyclable and there is no technological solution to deal with this kind of plastic. The Plastic Waste Management Rules, 2016 has already stated that there shall be ‘Phasing out of manufacture and use of non- recyclable multilayered plastic. You need to choose wisely and not buy products packaged in multilayered plastic. 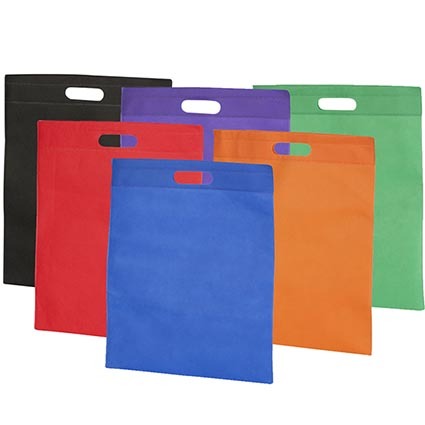 There are numerous alternatives available and many of the same brands offer the products in different packaging when buying in bulk. Work with your friends for co-operative buying, it works out cheaper too. Some of the things being sold in these multilayered packaging simply needs to be avoided. This also means looking for locally made options. Buying locally reduces waste, reduces food miles and rejuvenates local economies. Stop buying products packaged in multilayered plastic. Have you realised that washing your face or brushing your teeth can be an act of pollution if you use a cleaner that contains zillions of plastic microbeads for exfoliation or sparkling white teeth? These beads/ particles that are made of plastics are too small to be sifted out and end up in our water bodies where the plastic becomes a persistent pollutant, being also ingested by wildlife. 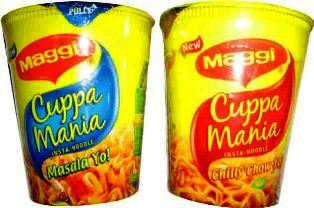 The move for banning these products in India is already on with the National Green Tribunal (NGT) seeking response from the Centre based on a plea by a petitioner. 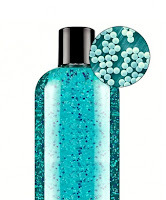 There are companies who have opted not to use plastic microbeads voluntarily and you can contribute by not using cosmetics with plastic micro-beads. Better still opt for natural exfoliating products. ‘The #PlasticFreedomChallenge’ calls on you to be the change you want to see in the world. Zero Waste Himalaya is a group formed by the active participation of organizations and individuals concerned about the increasing problem of waste management. The group works for advocating policies for better waste management practices working along the zero waste principle of ethics, efficiency and economics.In Sikkim and Darjeeling Hills, the organisations involved are DLR Prerna, ECOSS, WWF - India, KCC, ATREE, FTF - Mirik, NEPA, Mirik. The group has actively worked with local self government institutions, community groups, educational institutions, faith based organisations and media in promoting zero waste practices in the transboundary landscape. Elite Escorts in Pakistan are available with big huge Service we have a good social status Models they leads respectable lifestyle. A glamorous Independent Girls are Offering simply awesome and unforgettable moments of life try out our upscale services these Females are just different call us now and enjoy the romantic experience. I just scroll and see your idea.its very informative.Thanks for sharing.